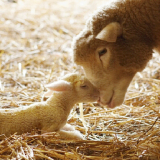 Please join us at Tablehurst Community Farm for our lambing day – your chance to see the mother sheep and their babies close up and personal. 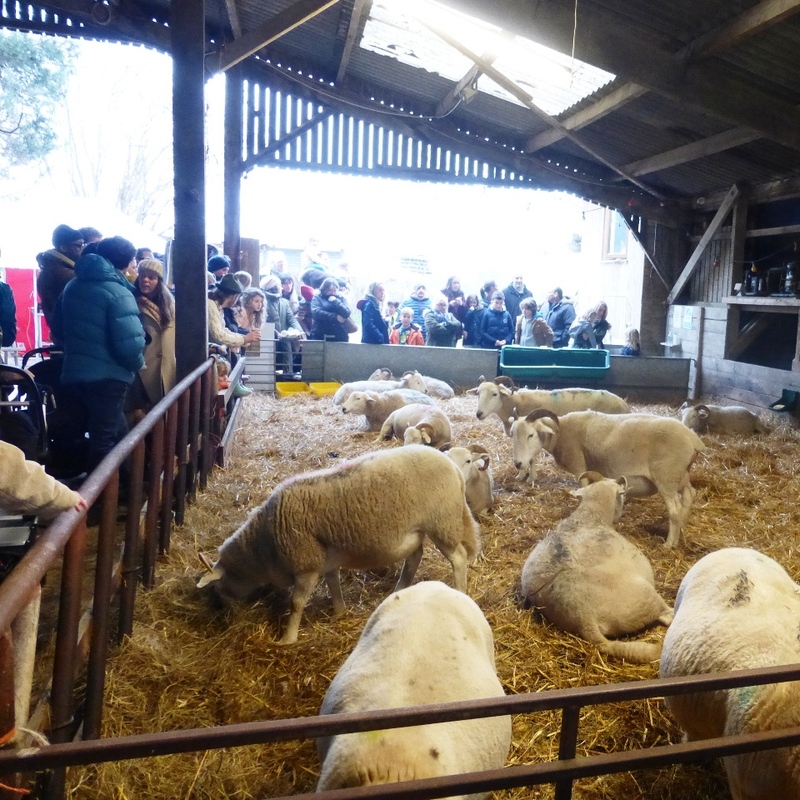 The farm café will be open for hot breakfasts from 9.00am, and you can visit the lambs in the sheep barn from 10.00am until 4.00pm. We will have some activities for younger children, a bit of live music, and plenty of delicious organic food at lunchtime to keep you going through the day. Bring your children, or just bring your inner child – everyone is welcome. There is no charge for entry to the event.